Without wishing to paint a pessimistic picture it would be sensible for parents to be aware of some of the established and long standing situations, where children are required to be registered with some top prestigious schools within days or even hours of a prospective candidate’s birth. In the UK many Pre-Preparatory schools divide into selective, where a child is tested in order to be accepted for the place, and non-selective schools, where selection of children is determined by sibling policy, home location or indeed a ballot. 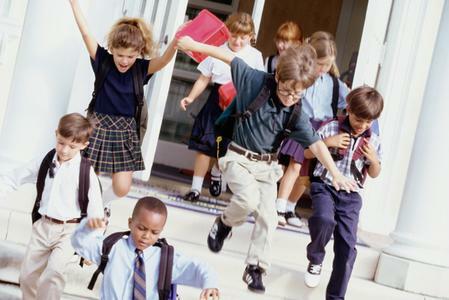 Prep or Preparatory schools start at 7 or 8 years old depending on the history of the school. They run through to 11 and 13 years old respectively for girls and boys. Entrance examination to a prep school is a somewhat daunting but not impossible task for a bright 6 or 7 year old. They will usually be examined in English, Maths and Verbal Reasoning and if the results match school’s criteria the child will be invited for an interview. There are later points of entry, at 10 or 11 years of age, to some of these schools but once again we ask parents to be aware of the fact that there can be some 118 students who will compete for just 11 places. Some Nurseries are part of Pre-Preps schools until children are around 7/8 years old (please see the table at the end of our blog entry of May 2016) and some Pre-Preps are part of established Preparatory Schools for girls till 11 years old and boy boys till 13 years of age. Your educational consultant can go through this complicated system in greater details with you. Like nurseries these are in high demand and it is important to register for a place as soon as possible.